Tax Deduction Ahoy! #Infographic ~ Visualistan '+g+"
Section 179 tax deduction infographic from direct lender Balboa Capital. 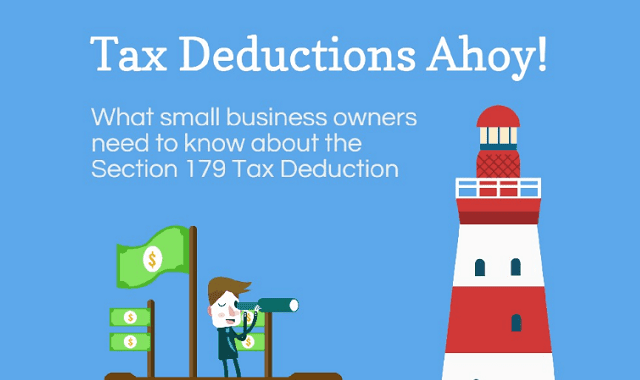 This infographic has helpful information about Section 179, including the current deduction limit and bonus depreciation amount. This Section 179 infographic is free to download and share.